Sesona Mahlahla, Author at SABC News - Breaking news, special reports, world, business, sport coverage of all South African current events. Africa's news leader. Thamsanqa Dlambulo was born in Kimberley and is an entrepreneur. He says he’s a very positive person, who’s positive about the future of South Africa, hence he’s running a Non Profit Organisation (NPO). The NPO has kids coming through, and then helps them with homework and assignments. 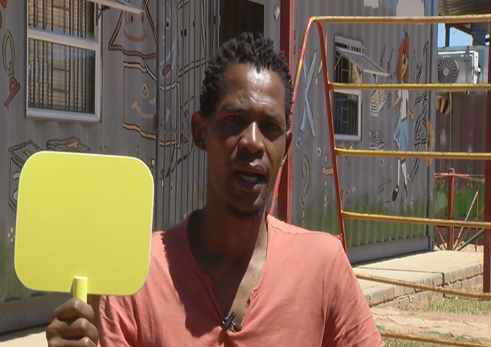 It is based in a poverty stricken area where there are issues of drug and alcohol abuse as well as violence. Dlambulo says he was fortunate enough as his parents were teachers and could afford to send him to a good school. In 1991, he was taken to what is now known as former model C schools. “In ’94, I was sitting in a class full of white people. We knew that everyone was going to vote for the first time and we knew that there was not going to be any separation between black and white. After school, reality struck whereas all my friends – especially the white friends – they didn’t struggle with anything,” says Dlambulo . They went to varsity, while some of them took gap years, went overseas to countries like Australia, and the UK, while he was at home. He says the vision that he has of true equality can only happen if the poor and black people gain economic emancipation. He says the only way for that to happen would be with the land issue, and South Africa finally starts with the redistribution of the land equally among all South Africans. “I’ll go with yellow because I feel that we really need to be cautious. I’ve been a good citizen; I don’t have a criminal record. I’m a father; I’m raising three beautiful daughters,” says Dlambulo . He thinks the government could be doing better to assist someone like him or all those that are working with him to make that difference. “Because government can’t change the drug situation all by themselves, you need people in the community to stand up and do something and then government comes in and then partners with these people,” says Dlambulo. 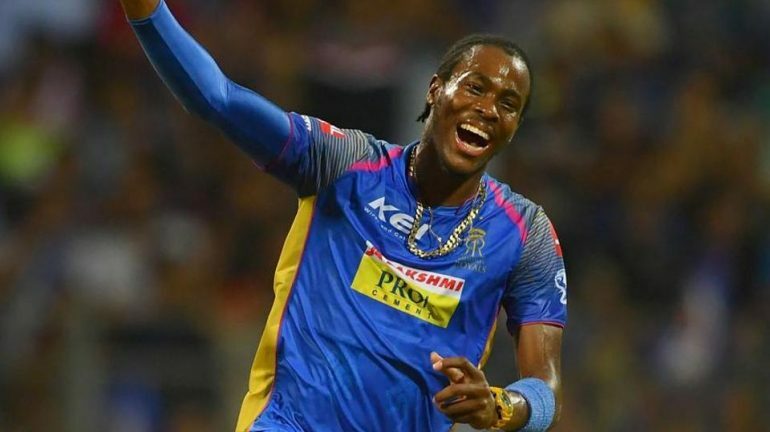 Jofra Archer will have a chance to press his case for World Cup selection after the uncapped all-rounder was included Wednesday in a 17-man squad for May’s one-day internationals (ODI) against Ireland and Pakistan. The dynamic Barbados-born all-rounder was left out of the 15-man preliminary World Cup squad also announced by tournament hosts England on Wednesday. However, England in common with all other teams, have a May 23 deadline to announce their final World Cup squad. Sussex star Archer (24) has an English father and holds a British passport. He completed a three-year qualification period on March 17 after the England and Wales Cricket Board changed its residency rules. Under the previous system he would not have been eligible until the winter of 2022 after a seven-year residency. However, he could now have as many as six one-day internationals, one against Ireland and five against Pakistan, to stake his claim before England unveil their World Cup squad. The European Union (EU) is threatening the United States (US) with reprisals if President Donald Trump decides to sanction EU investments in Cuba, a copy of a letter showed on Wednesday. EU foreign policy chief Federica Mogherini and trade commissioner Cecilia Malmstrom sent the warning in a letter dated April 10 to US Secretary of State Mike Pompeo, according to the letter obtained by AFP. US National Security Advisor John Bolton is expected Wednesday to formally unveil a shift in policy opening the way for lawsuits in US courts over property confiscated by Cuba. Bolton “will announce the enforcement of Title III of the Helms-Burton Act,” a US official said. By ending once-routine US presidential waivers of provisions in the 1996 Helms-Burton Act, Cuban exiles will be allowed to sue both private firms and the Havana government for profiting from properties nationalised after Fidel Castro’s 1959 communist revolution. While US courts cannot directly enforce decisions inside Cuba, the Helms-Burton Act is meant to send a chilling message to foreign investors, including Americans, who may increasingly decide to exit or steer clear of the island. In their letter, Mogherini and Malmstrom urged Pompeo to stick to what they said was an agreement on managing policy differences over Cuba under which the US waived Title III and the EU suspended a threatened case at the World Trade Organization against Washington. 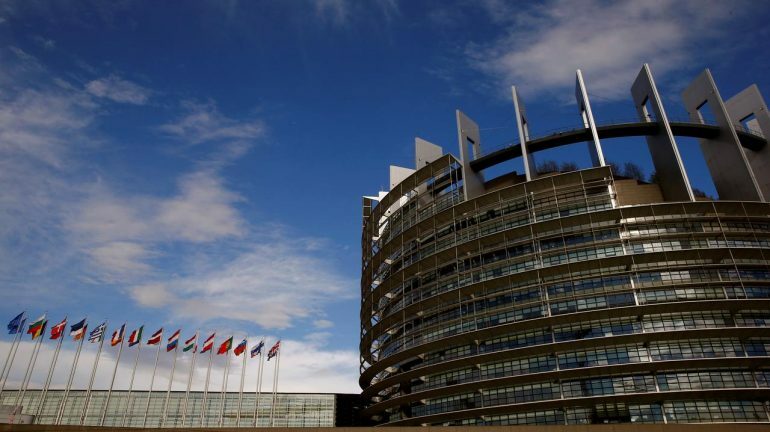 They said they were calling on Washington “to maintain a full waiver of Title III for EU companies and citizens,” the letter said. “Failing this, the EU will be obliged to use all means at its disposal, including in cooperation with other international partners, to protect its interests,” they said. “The EU is considering a possible launch of the WTO case,” the letter added. Mogherini and Malmstrom warned that “any claims in US courts would likely be followed by counter-claims by EU companies in EU courts,” according to their letter. “As a concrete example, if a US hotel chain with a certified claim sued an EU hotel chain in a US court under Title III for alleged trafficking in US property, the EU hotel chain would be able to counterclaim for damages from the EU-based assets of the same US hotel chain in an EU court,” the letter said. “If any of those claimants were to launch cases against EU persons, they would expose themselves to liability for damages in EU courts,” it added. 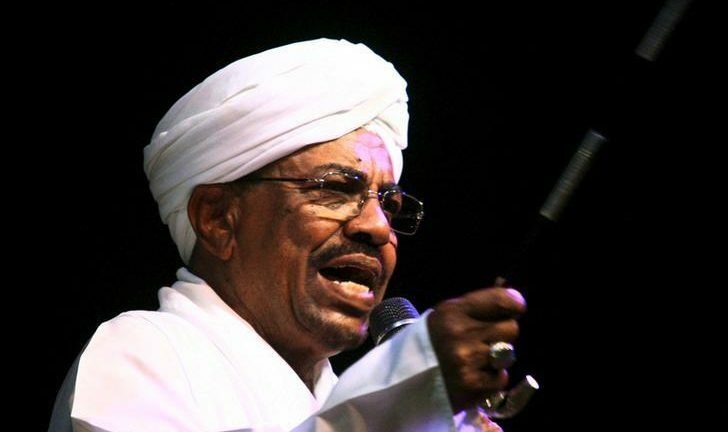 Sudan’s deposed president Omar al-Bashir was moved to Kobar prison in the capital Khartoum late on Tuesday, two family sources said. Bashir is being held under tight security in solitary confinement, a source at the prison said. Since his removal by the military last Thursday, Bashir had been detained under heavy guard in the presidential residence inside the compound that also houses the Defence Ministry, the family sources said. The military ousted Bashir after weeks of protests against him that culminated in a sit-in outside the Defence Ministry compound that began on April 6. Protests are still going on despite his removal. Awad Ibn Auf, who announced Bashir’s removal and said he was being detained in a “safe place”, stepped down as head of the ruling Transitional Military Council after only a day in the post. Abdel Fattah al-Burhan now heads the council, which has promised to hold elections within two years. 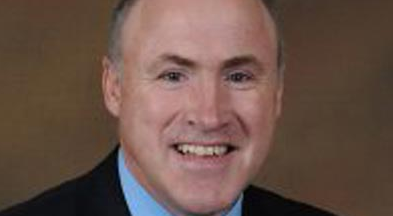 The Democratic Alliance’s (DA) representative at the Electoral Commission of South Africa (IEC), Mike Moriarty, says they disagree with the commission’s ruling about Patricia de Lille’s resignation. Moriarty says the DA has consulted its legal advisors, who stated that the IEC has no powers to issue instructions in such matters. This comes after the IEC ordered the DA to desist from telling the public that De Lille was fired as Cape Town Mayor, when she had resigned instead. The IEC ruled in her favour after she laid charges against the DA and the court has ordered the party to publicly apologise to her within three days from Tuesday. “The inconsistency that arises is that we’ve lodged, ourselves, several complaints with the IEC and asked them to do similar investigations with other parties for different matters,” says Moriarty.